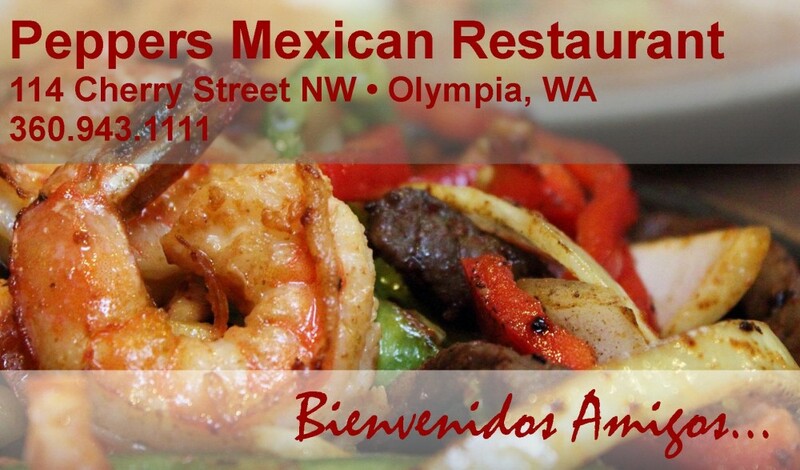 Our menu features a wide variety of traditionally prepared Mexican dishes as well as family favorites cooked to order. We have menu items to satisfy all your needs. Whether it be a luncheon, a dinner date, or simply appetizers with drinks – we have what you are looking for! Click on a link below to see our menu items and pricing. Lunch is served daily Mon.-Fri. from 11am to 3pm.